Are you spending a lot of time on Instagram? Are you not able to keep a track of the time you have spent? 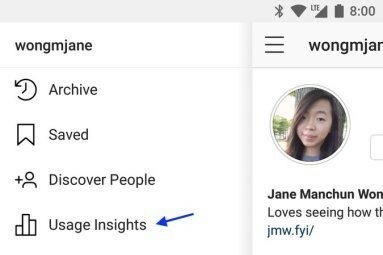 According to the Techcrunch, to solve your problems and give you much better insights, Instagram is planning to launch the time tracker tool called Instagram usage insights for both Android and iOS to get a better understanding whether you are misusing Instagram. Even Instagram has also acknowledged this news and remarked that they are bringing quite better changes so that all the people on the Instagram community can have better knowledge of how they are spending their time on Instagram. And the company believes that the time spent should be positive on the platform. So, to make people understand how they spend their time on Instagram is also the policy of the company. While the things discussed might be changed in the official launch of the application, but the features we have found, we will discuss them in brief. 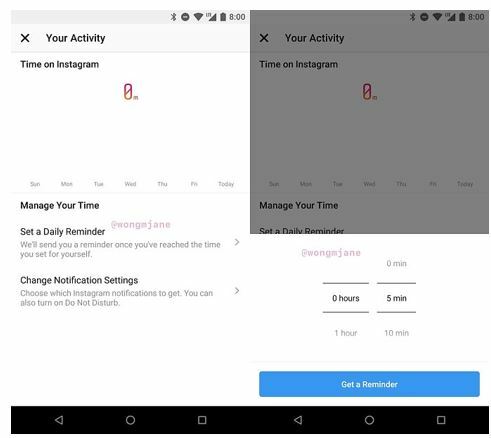 The new feature Instagram Usage Insights which is planning to launch shows the number of minutes and hours spent using Instagram. 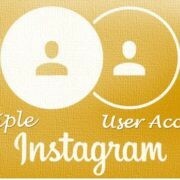 Also, the Instagram will offer the feature of setting the daily usage limit of an application after which notification is sent to the user. Also, there is a new feature by which you can set the application to send you fewer notifications which makes the application interruptions less. To add usage insights, they have introduced a hamburger button which after clicking will open the usage insights feature for you. 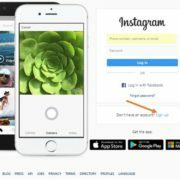 Instagram is not going to take any aggressive measures which interfere with you or lock you out of the application but only provides insights to the users to help you in becoming much more aware of how you use the application. 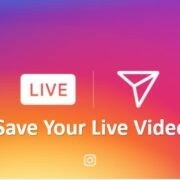 Instagram with the introduction of this feature will be one of the top social networking sites to take such a step to make users much more aware and they can improve this service by sending out reminders in every ten to fifteen minutes after the user passes the limit he had set for daily usage. Even other social networking websites can follow the shoes of Instagram and start self-policing service and show users how they are spending time on the websites and when to stop using them. Instagram had added this quite a while ago with the help of ‘You are all caught up’ feature which arrives in your notification when you keep on scrolling to remind you that the end of the feed has reached. Most websites while relying on how much time the user spends their time to get advertisers to advertise on their application but for the first time Instagram has taken a revolutionary step to decrease the time users spend on the application and spend their time much more valuable so that users can do things much more productively. 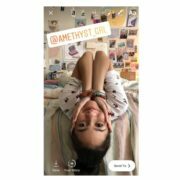 So to conclude the post, we have seen how Instagram is going to change our lives in the new feature by helping us spend our time in a much more better way than before. So that you can actually manage the time you spent on Social Media and can do more things rather than just being online.